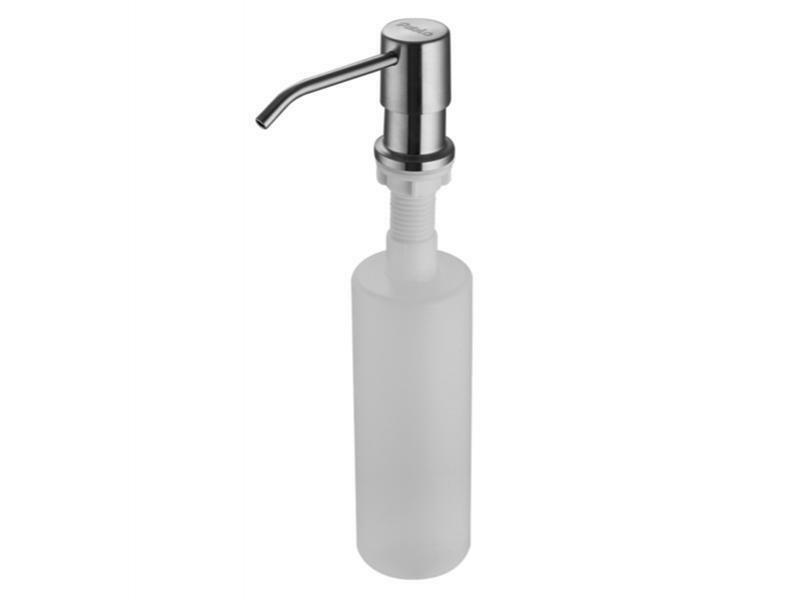 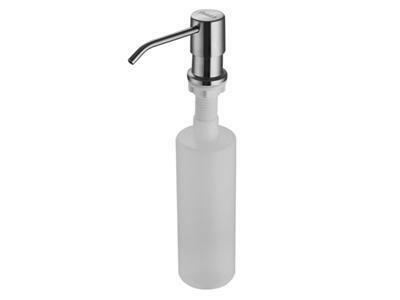 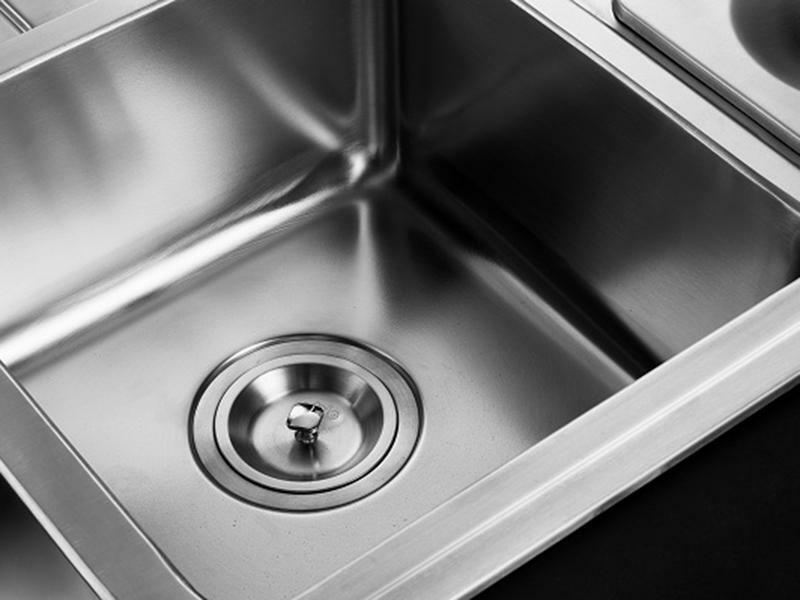 The LGP810CC stainless steel single bowl sink with soap dispenser can be used in kitchens for houses, serviced apartment and so on. 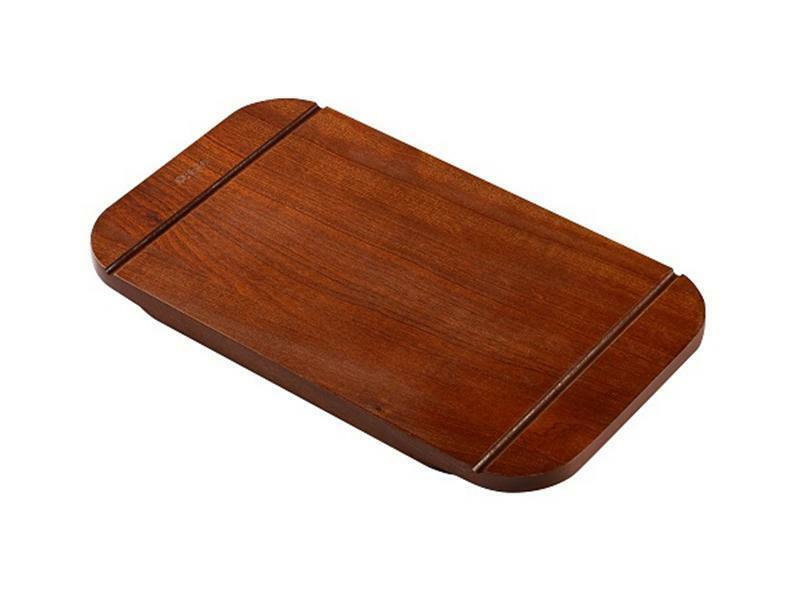 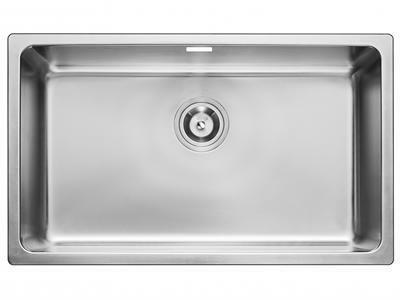 It is recommended that the minimum width of the kitchen countertop is 580mm. 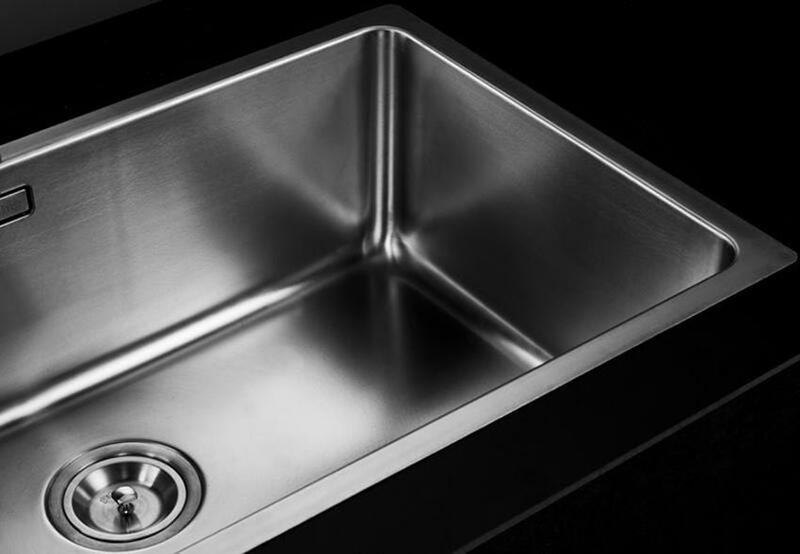 Our company Pablo has selected the 1.0mm thick 304stainless steel to make the deep drawn sink, which is thicker than the market standard thickness from 0.6mm to 0.8mm. 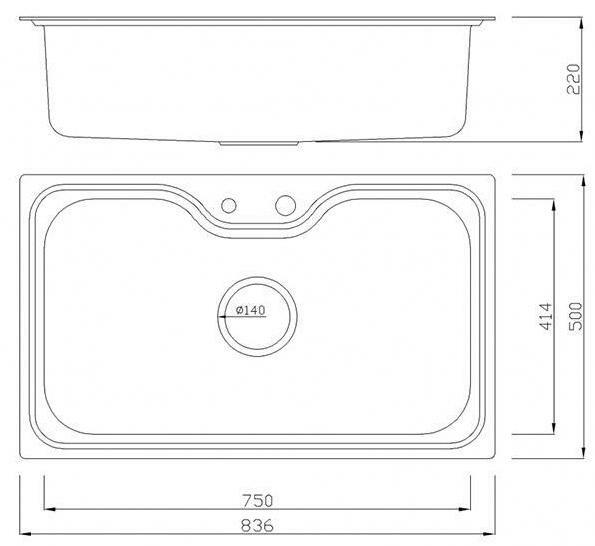 Our company Pablo adopts the international standard deep drawing technology--Small Radius Technology to make a corner radius of R15 or R25 and maximize the space. 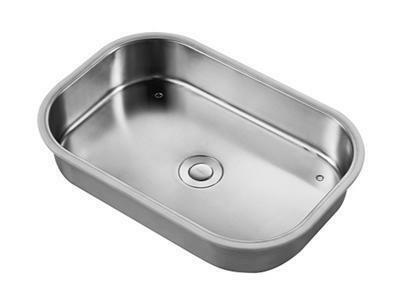 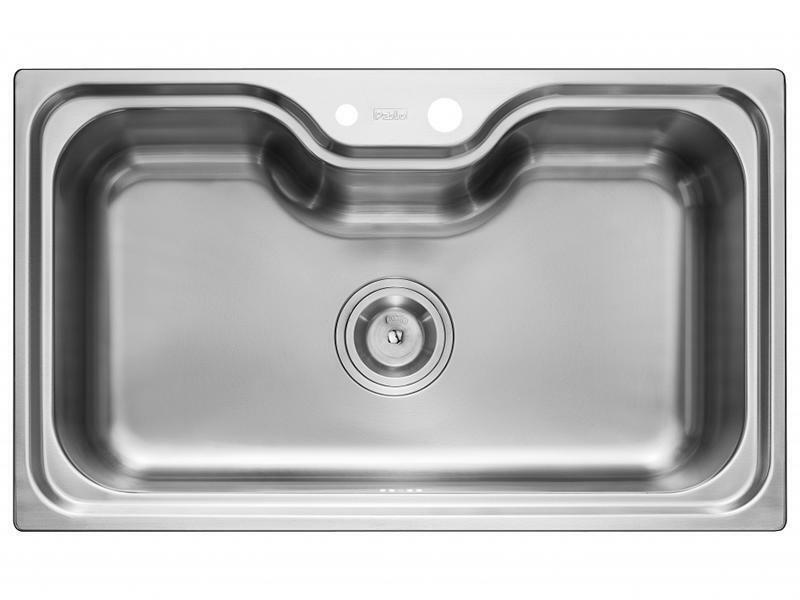 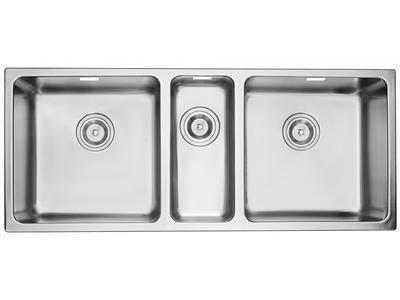 The double bowl kitchen sink has a 200mm-deep large bowl. 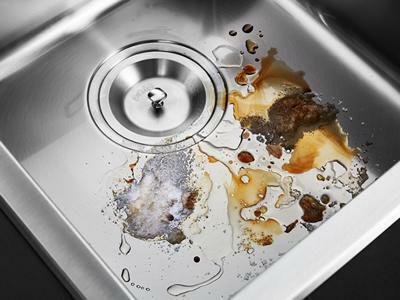 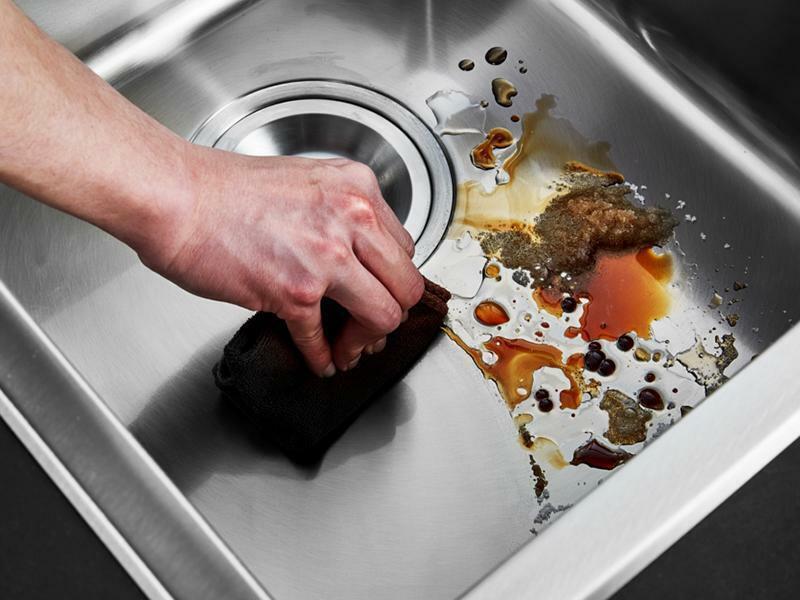 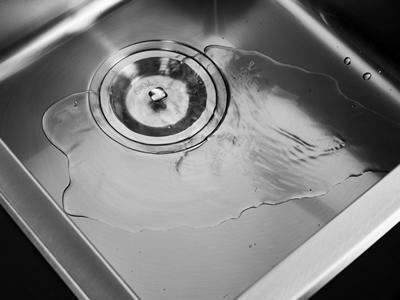 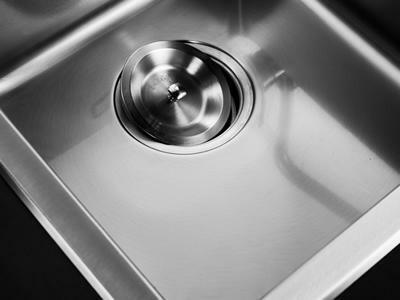 The stainless kitchen sink has double assurance to keep the kitchen clean. 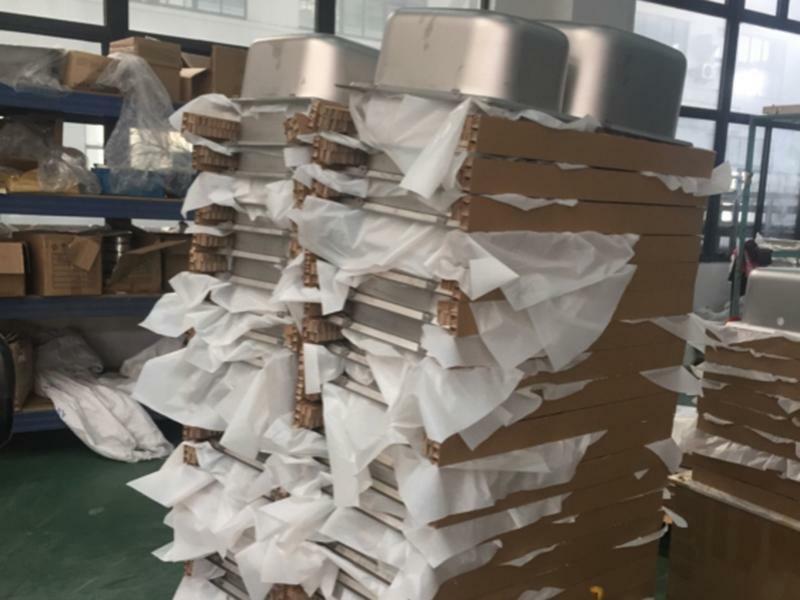 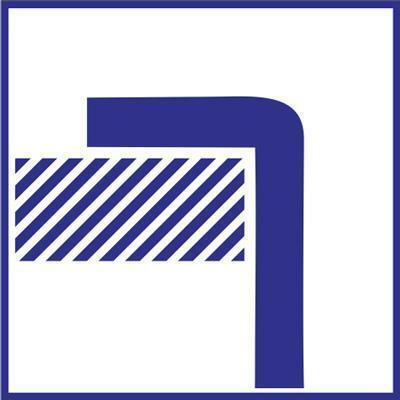 The high water-shielding bar design is effective to prevent splashing, and the stripe overflow hole design is effective to prevent spilling. 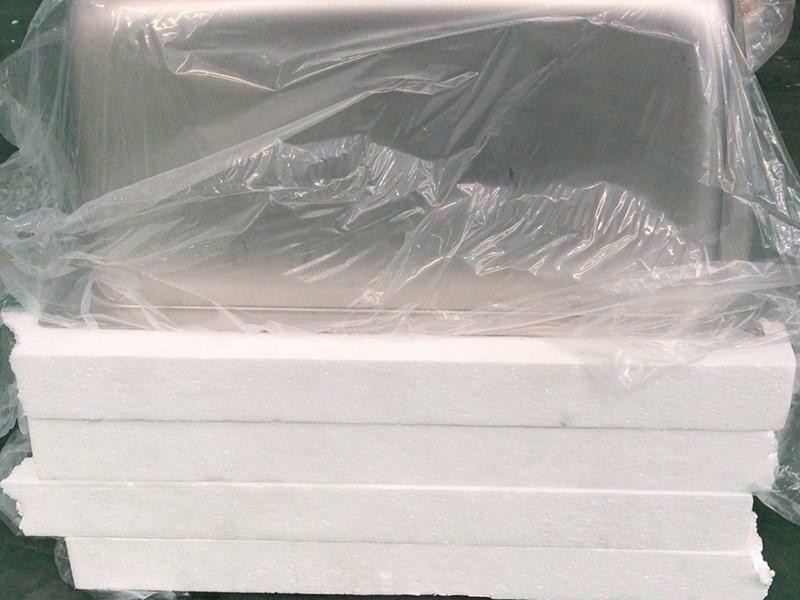 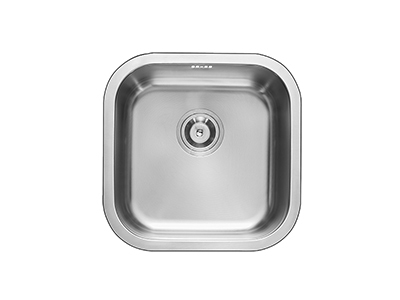 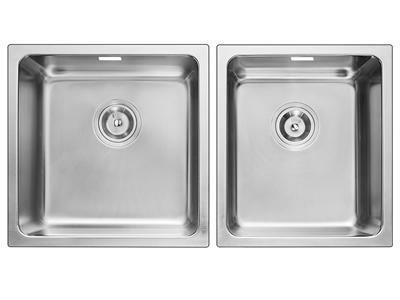 The LGP810CC kitchen sink has a total size of 836x500x220mm, saving space. 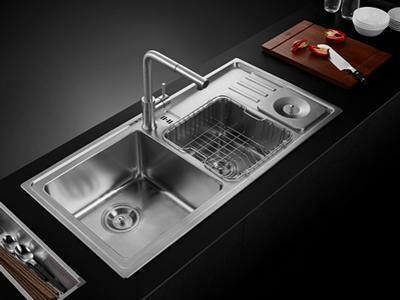 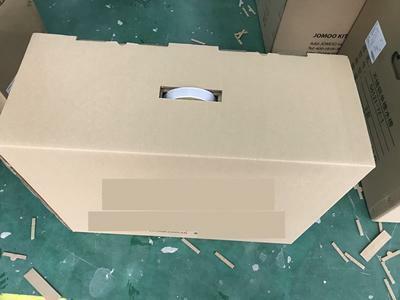 The LGP921AA sink is simple, fashionable, and can be used with different accessories, greatly liked by customers from Singapore, Malaysia, UAE and other countries.